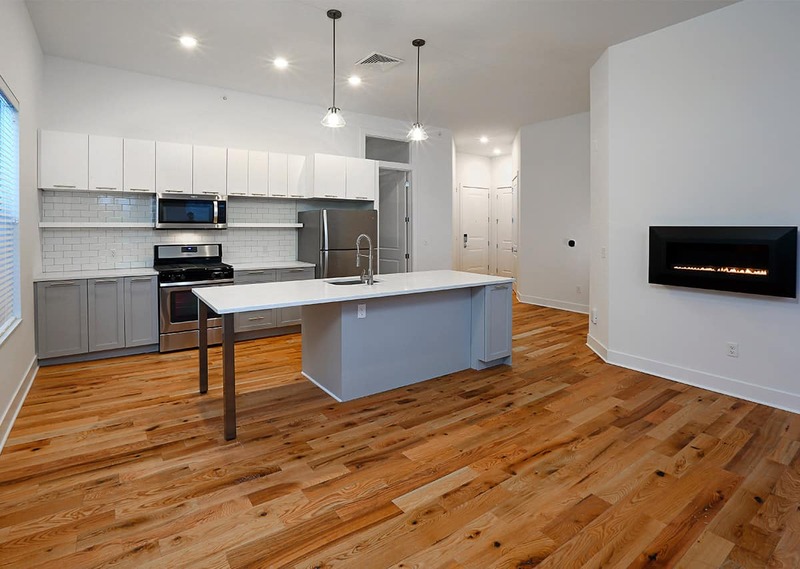 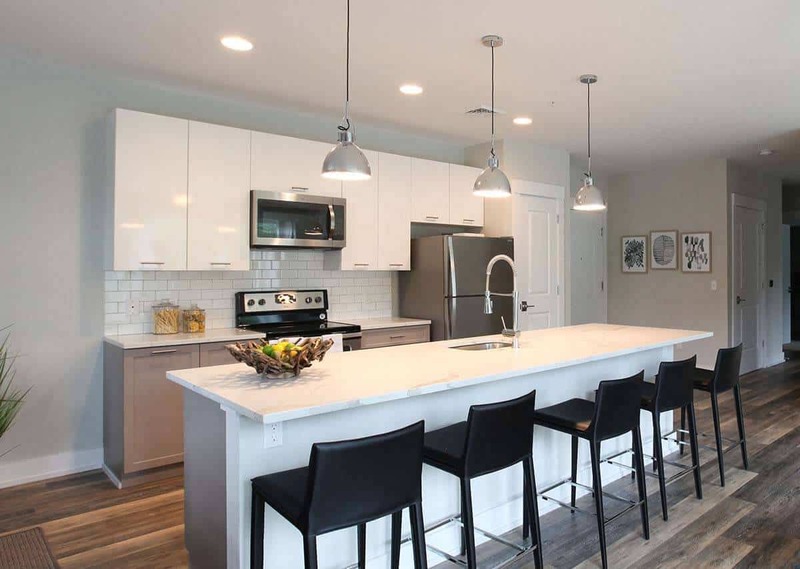 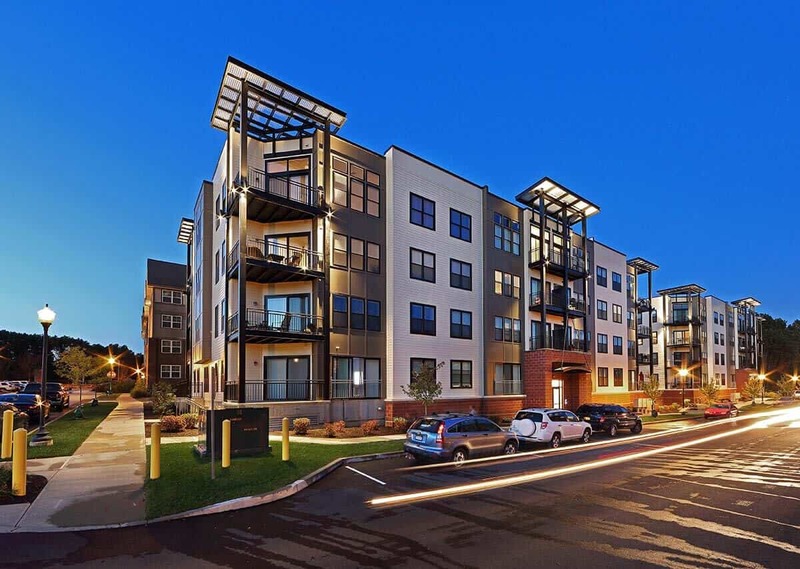 The Excelsior Park Apartment Homes in Saratoga, NY is one of the first apartment communities in the nation to offer fully integrated ‘Smart Apartment’ home automation functionality. 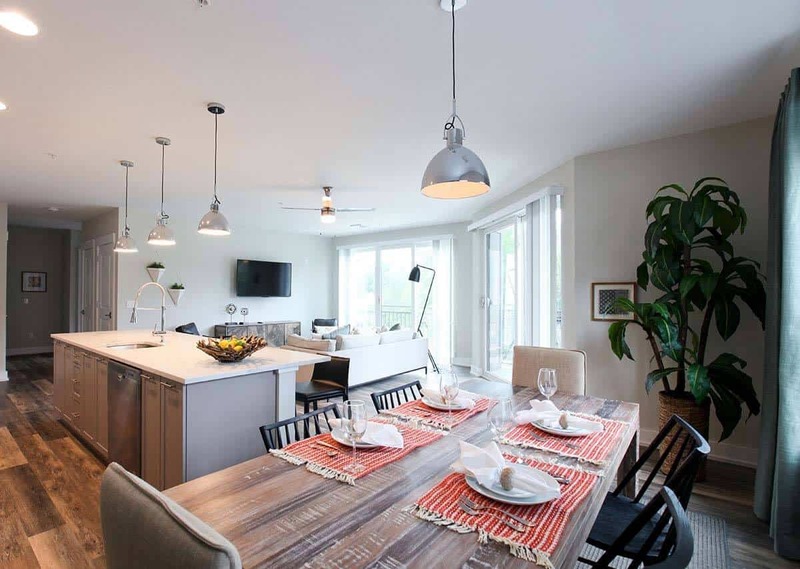 Residents enjoy a state-of-the-art ‘Smart Apartment’ home automation solution through a convenient smartphone app. 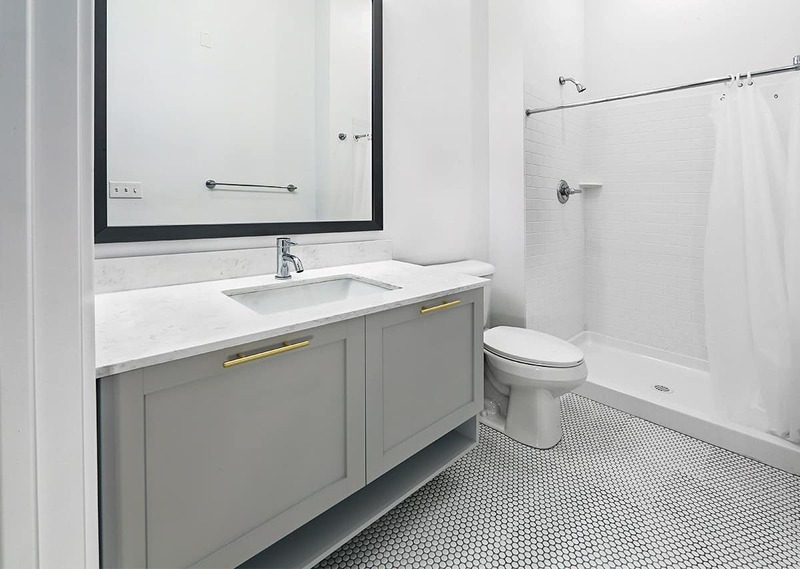 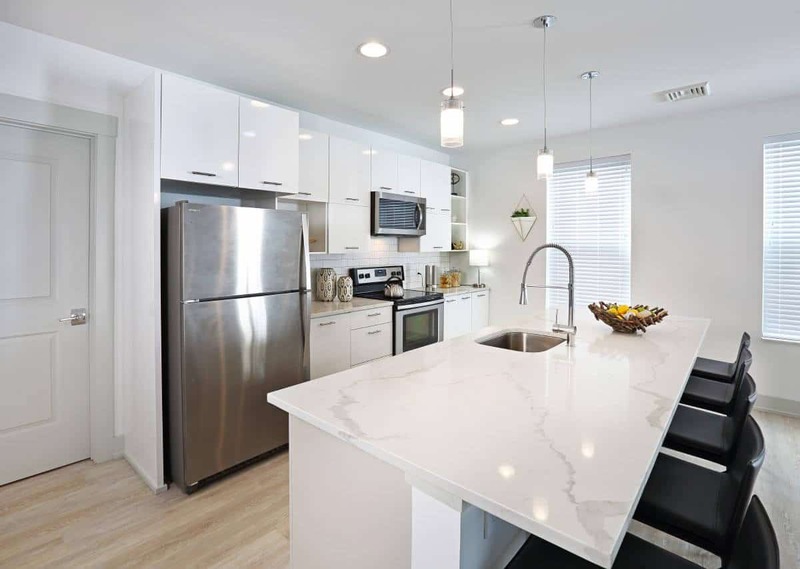 The homes offer ultra-fast gigabyte capacity internet service and a community wireless network that keeps residents connected while on the go and throughout the entire property. 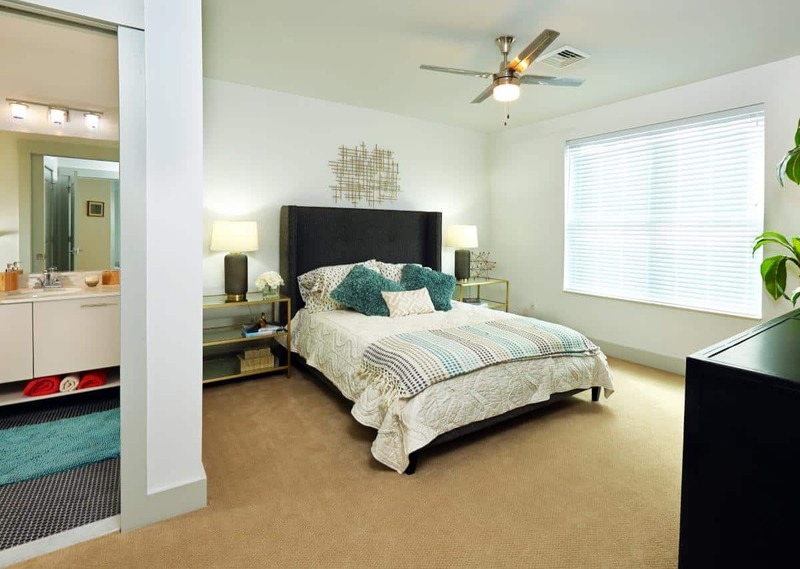 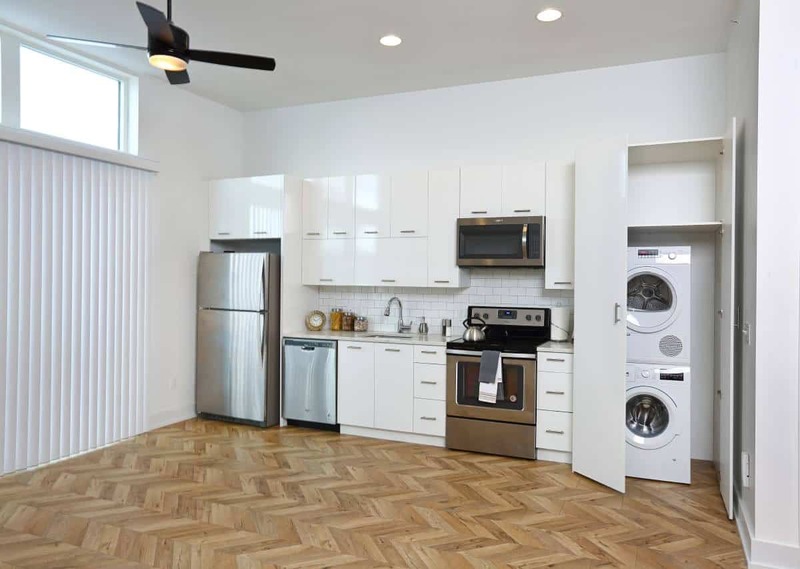 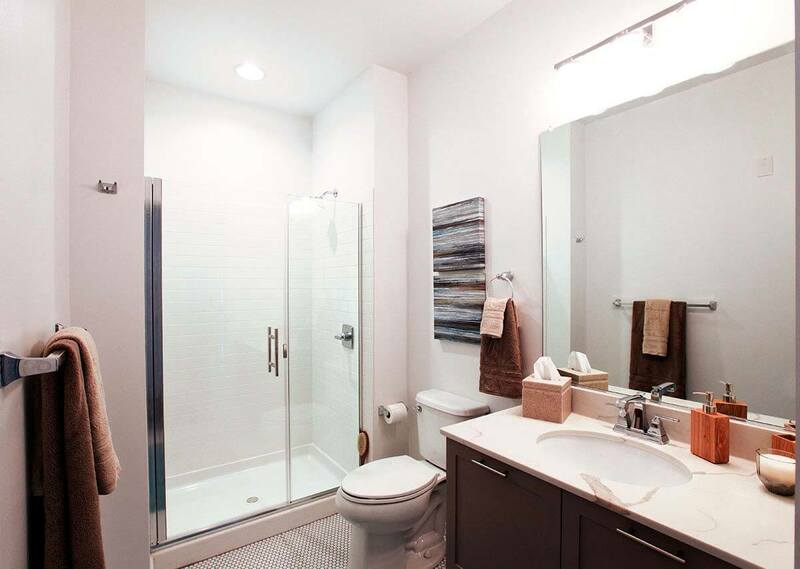 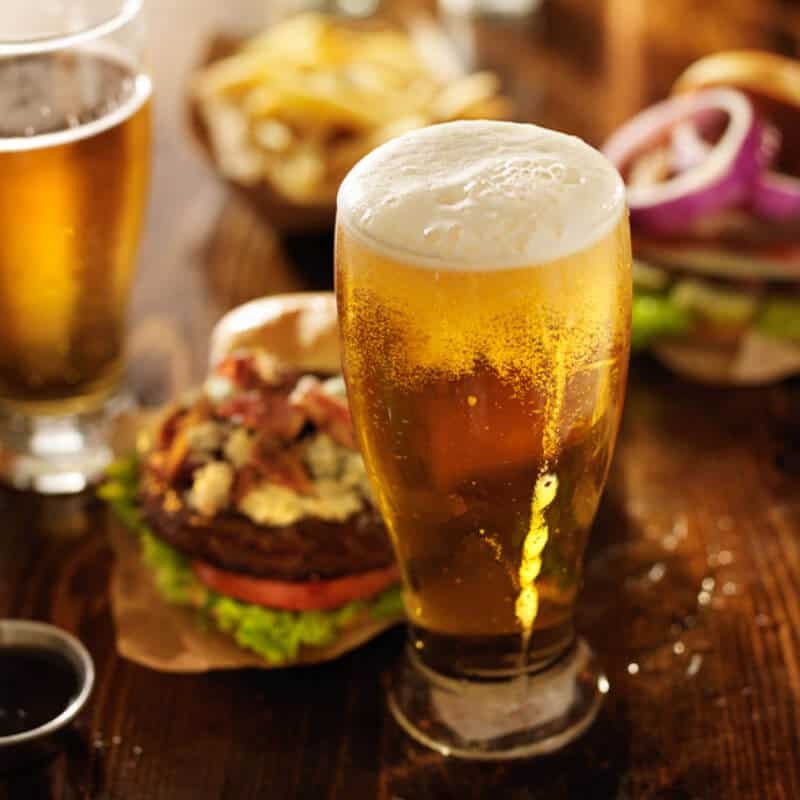 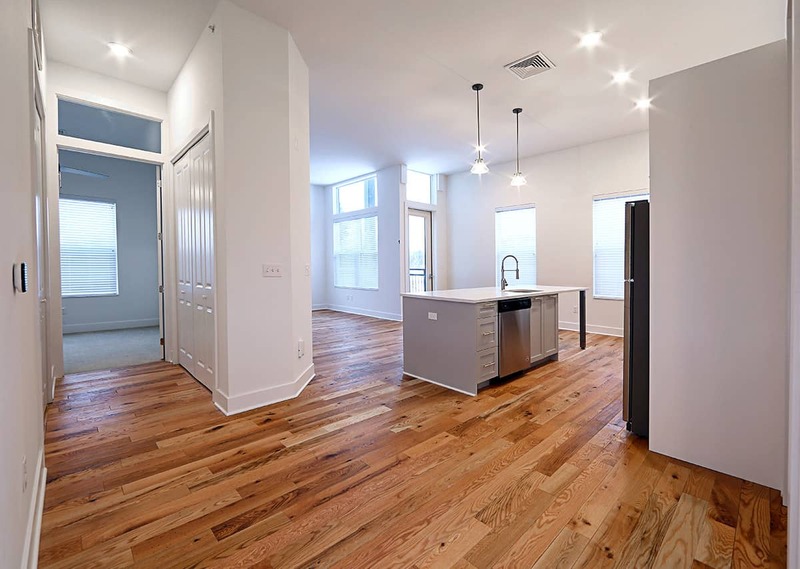 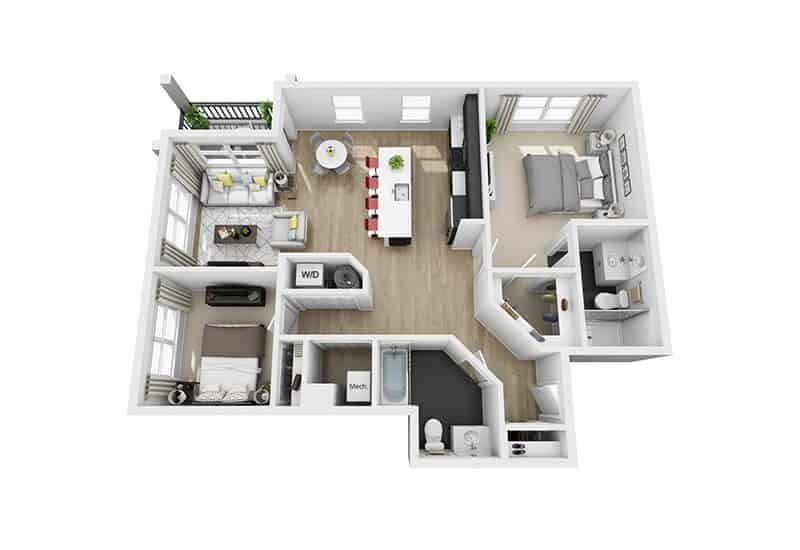 Excelsior Park Apartments are Smart & Luxurious apartment homes that are beautifully designed with modern kitchens, quartz countertops, porcelain tile, large balconies, custom closet organization, fireplaces, convenience to downtown, shops in Wilton, and the city’s Spring Run Trail. 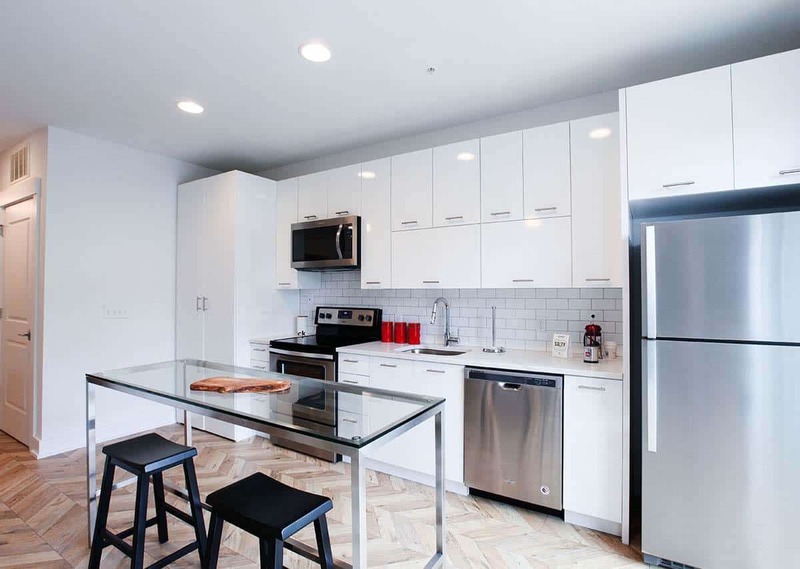 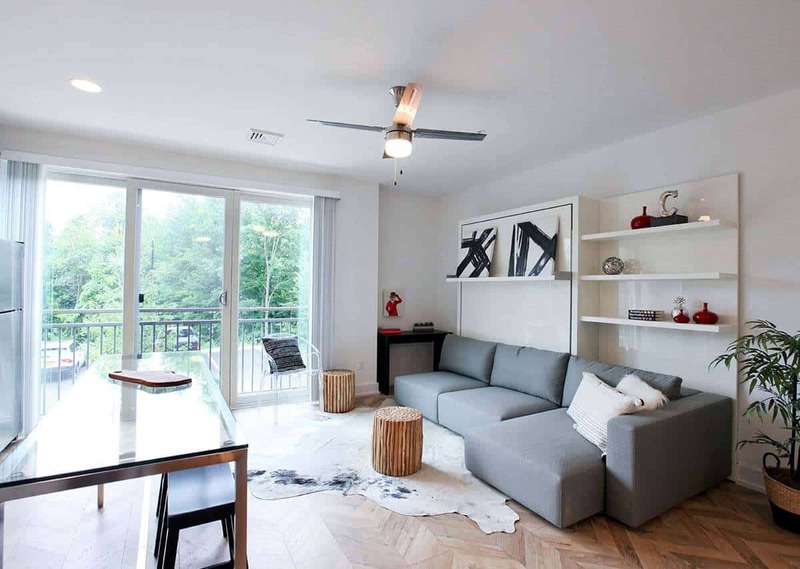 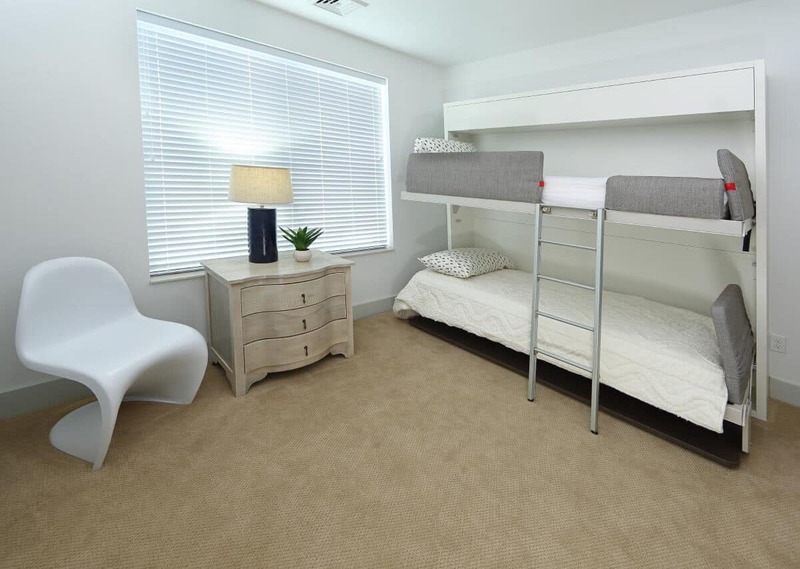 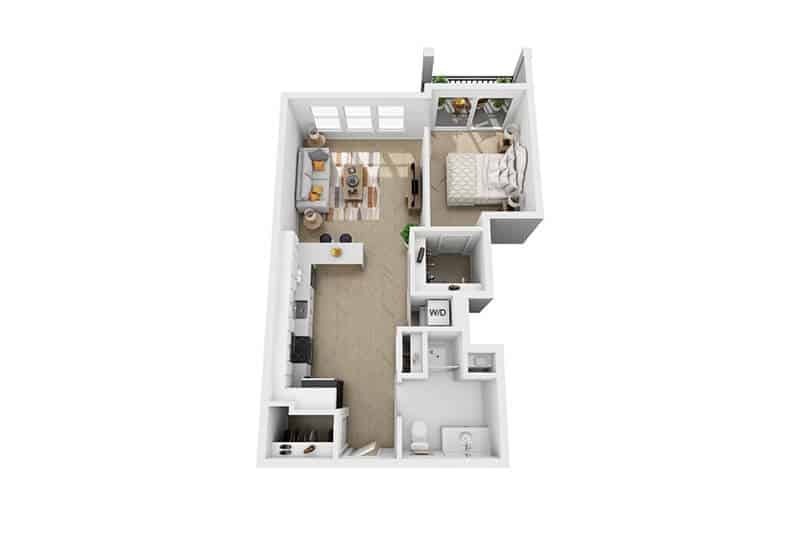 Each of our buildings offer five stories of comfortable living space, optional climate-controlled parking, all accessible by elevator, and a variety of unique floor plans ranging from studios to three bedroom apartment homes. 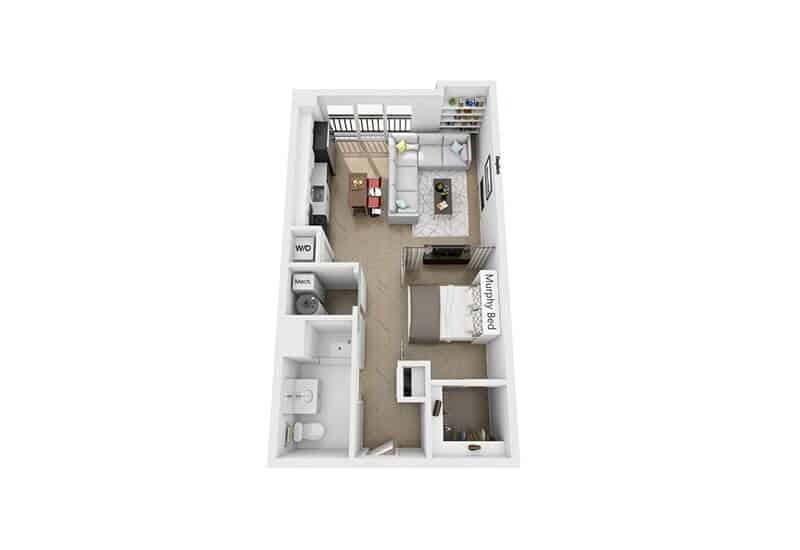 Short term furnished options are also available, which feature multipurpose designer furniture. 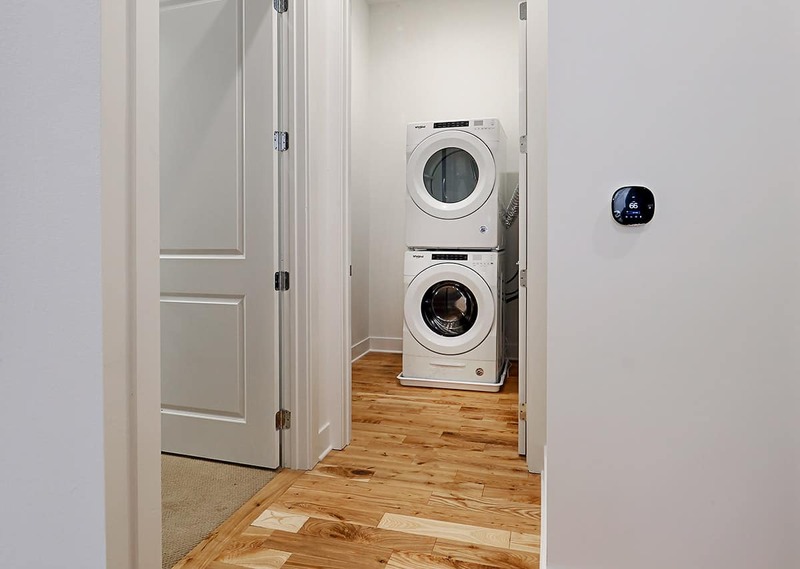 Customize your smart apartment home! 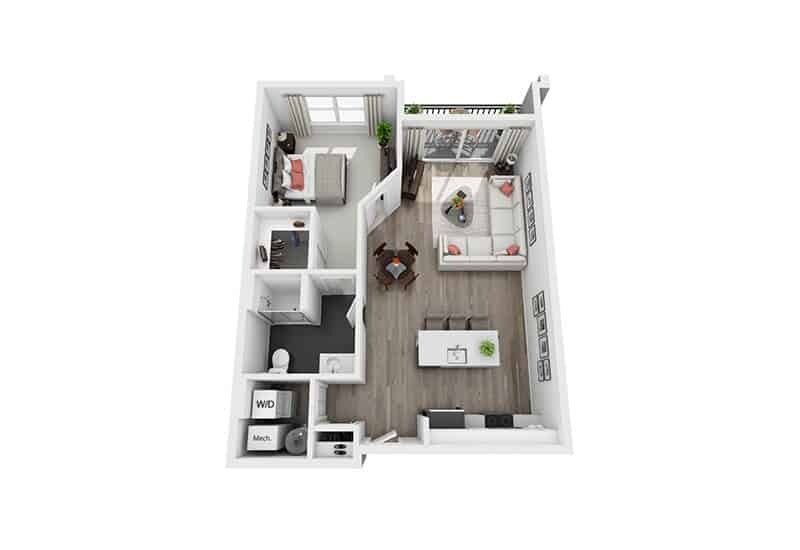 Receive a free Amazon Alexa, smart switch, and smart light bulbs when you sign a lease and move in before May 15th. 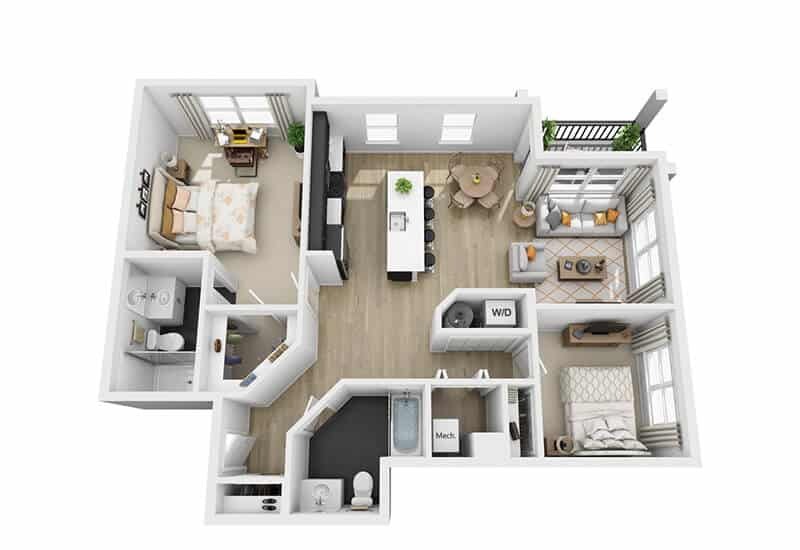 Your apartment will be pre-programmed with the smart switches, light bulbs, and Amazon Alexa commands prior to move in. 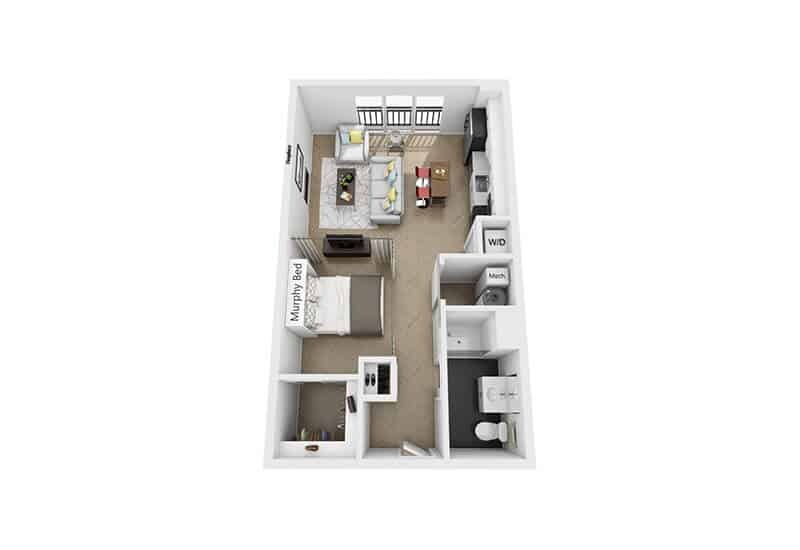 Our floor plans are designed with you in mind. 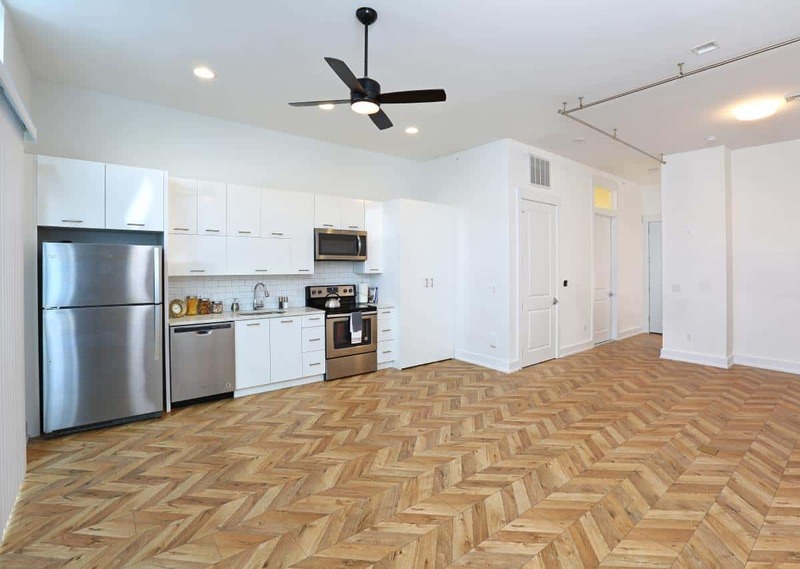 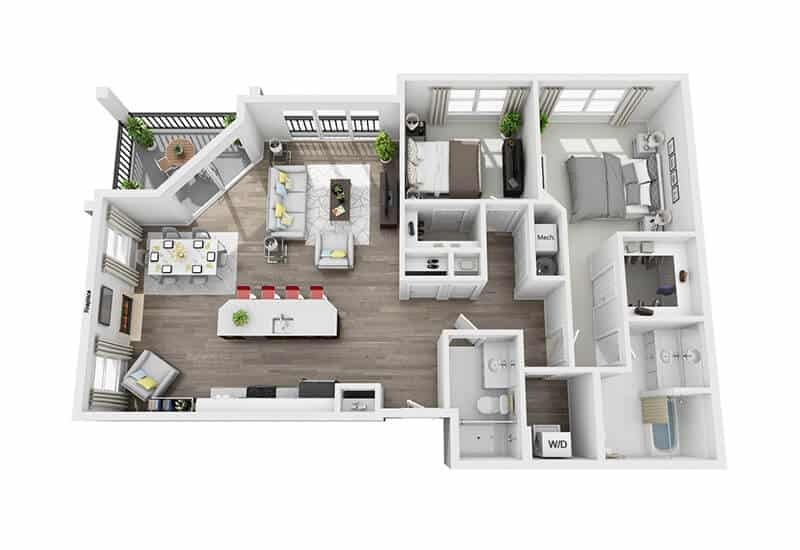 Browse a sample of our floor plans below, click to see current availability or call and make an appointment with one of our leasing specialists to find the perfect floor plan for your lifestyle. 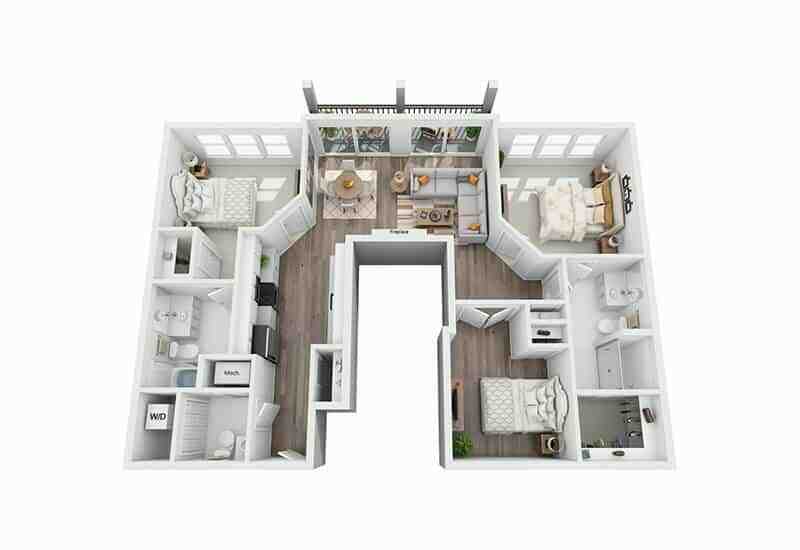 Smart Apartment - Control your Apartment from the Palm of your Hand with the Excelsior Park App! 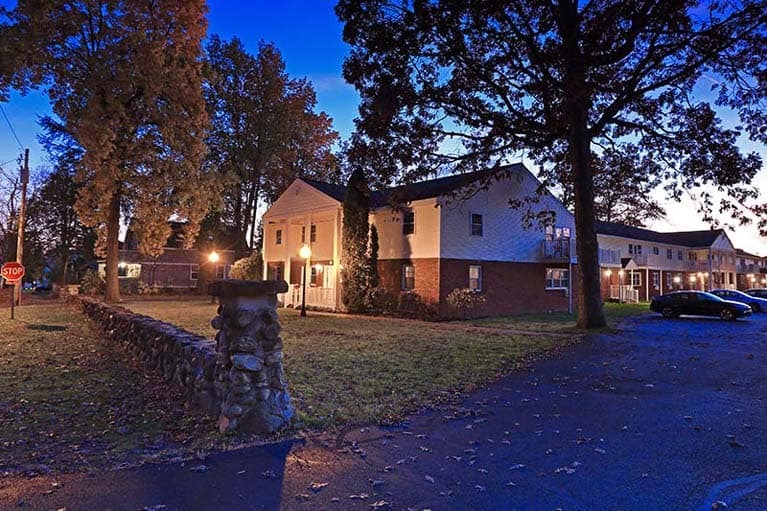 Call (518) 430-5061 to make an appointment. 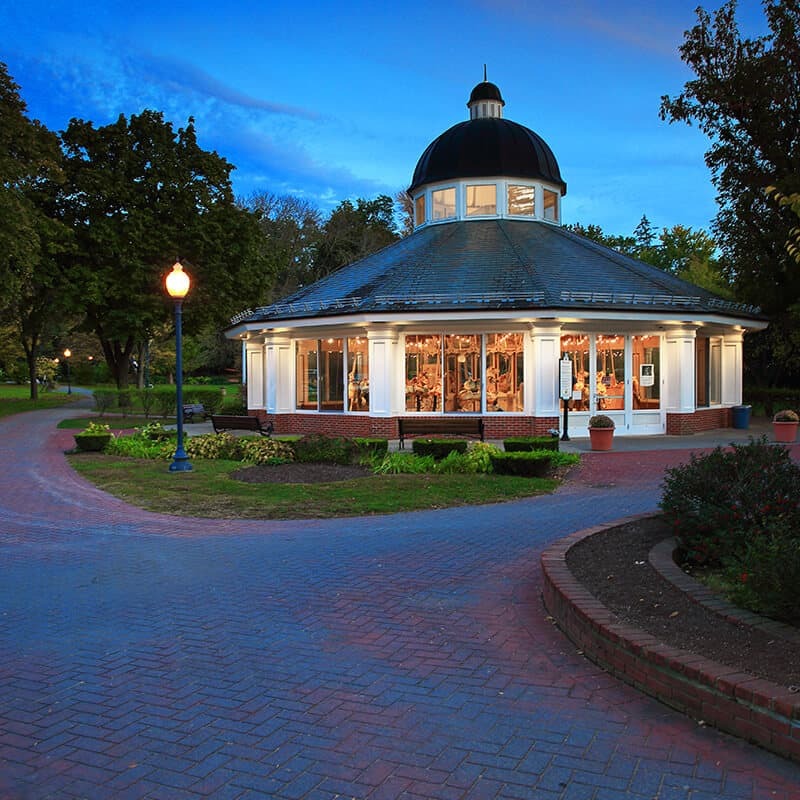 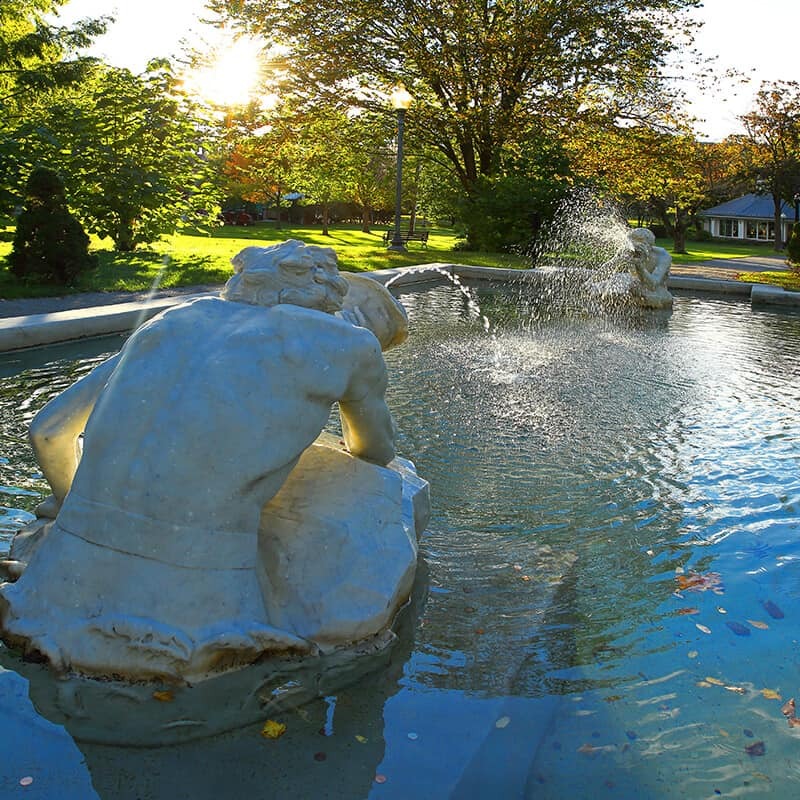 Saratoga Springs is known for its vast culture, shopping, and restaurants. 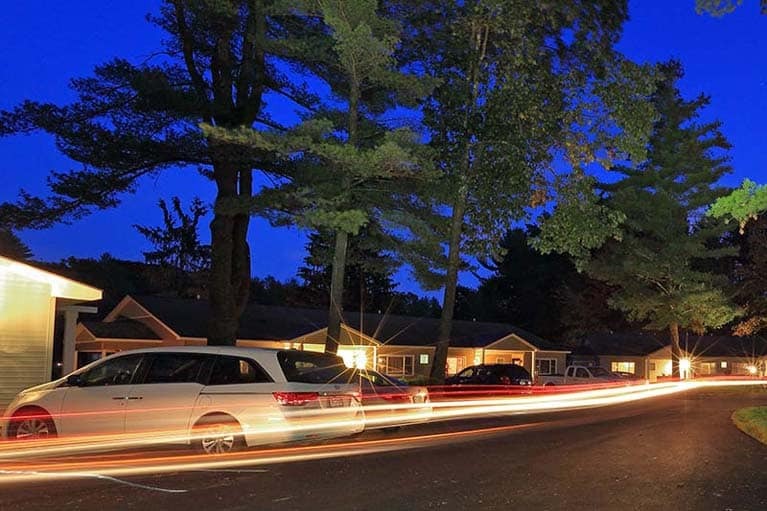 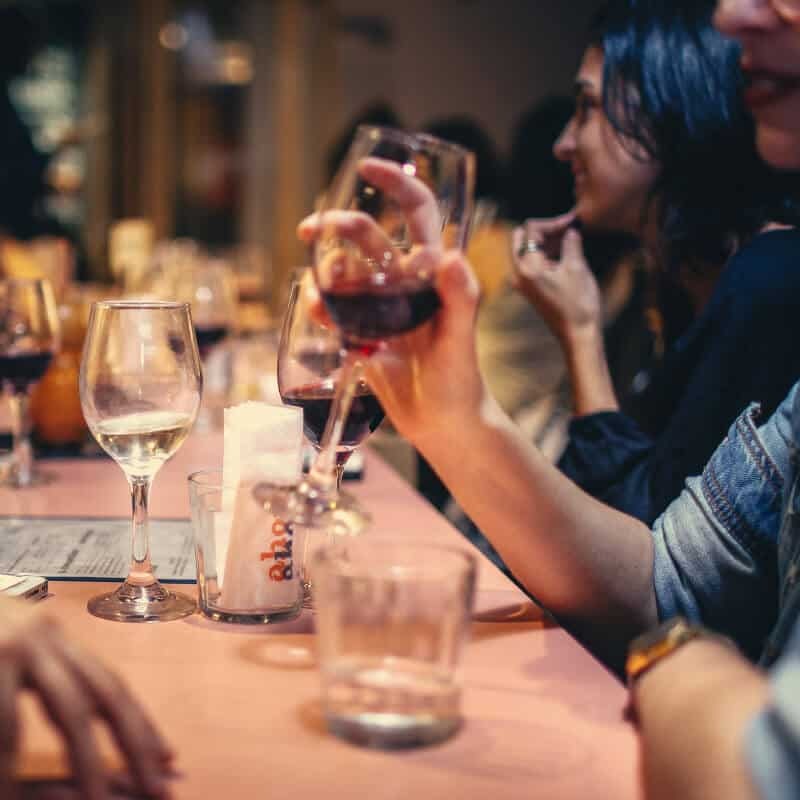 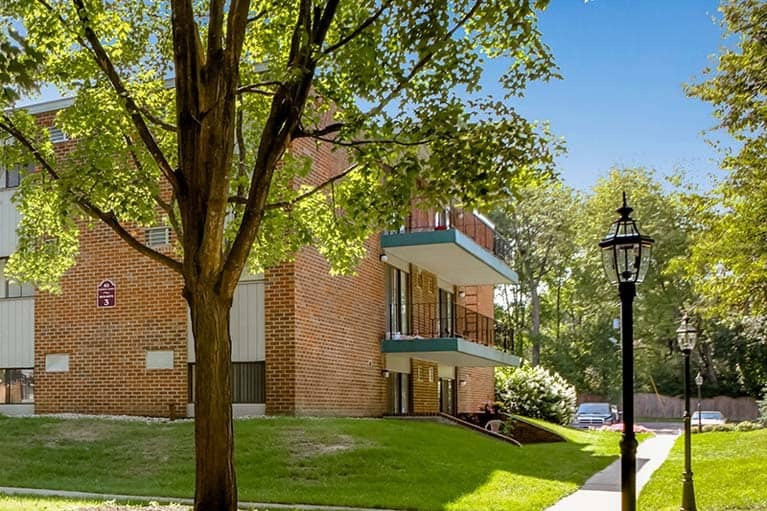 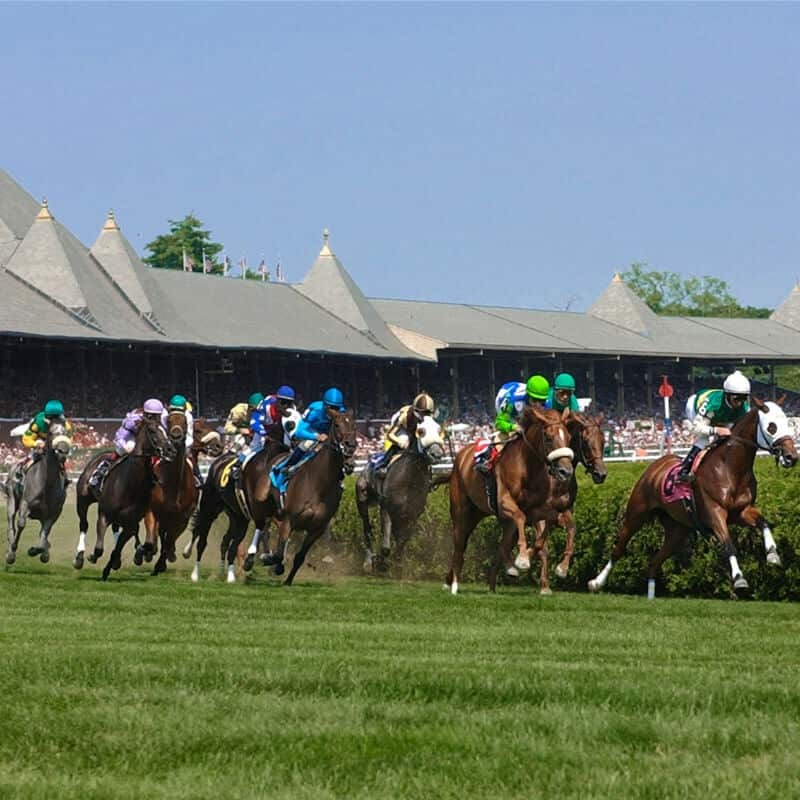 Our apartments are moments away from parks, restaurants, major businesses, and, of course, the renowned Saratoga Race Track.